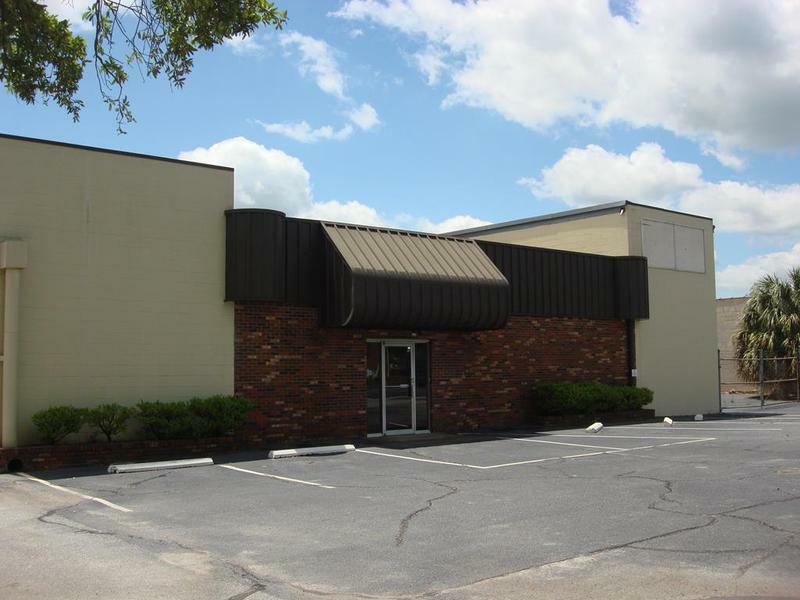 FOR LEASE - Warehouse with showroom, office and open storage space. Located on Roosevelt Ave. just off Jefferson near Hospital. Heated and cooled office and showroom with warehouse in rear. Multiple individual offices, break room, mezzanine storage and conference room. Some offices could be torn out to make room for more warehouse space. Great multi-use building in excellent condition.